This site is about my engraving on drums and other things musical. Born from the career of Jewelry making for over 35 years, combined with my love for drums and music. Award winning pendant, Iowa Jeweler's Association 1999, First Place, and Best of Show. 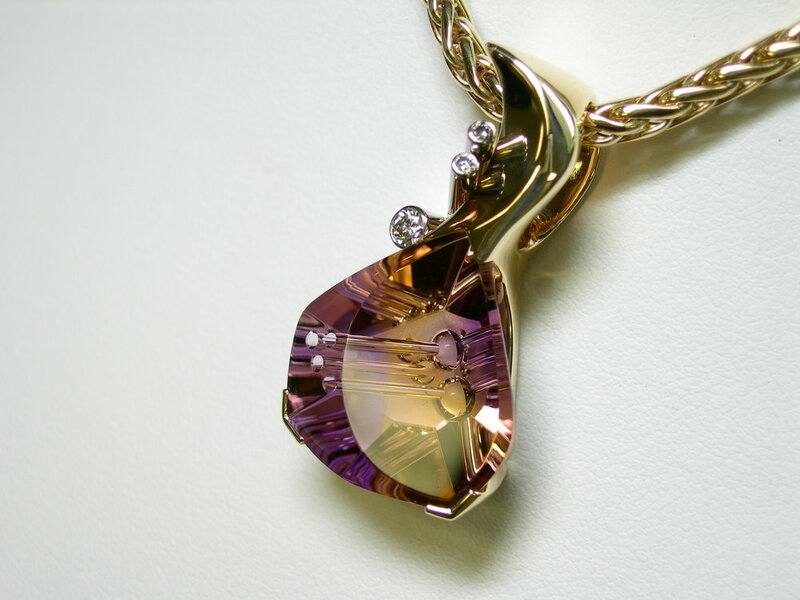 One of 32 top entrants in the country at the 2000 Jewelers of America show in New York. Jewelry is a passion, and an occupation for over 35 years. Black Dawg Worldmax black over brass shell 5x14"